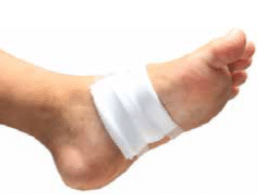 When an injury to the foot goes unnoticed, it can worsen into a dangerous ulcer. Ulcers must be treated quickly and carefully to avoid further skin and tissue deterioration. 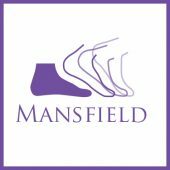 Please contact us as soon as possible if you have diabetes and you observe any type of damage to your foot. If we diagnose an ulcer, you’ll need to keep your weight off the area to allow it to heal. Wearing a cast can help. We’ll prescribe oral antibiotics if the area is infected. After healing, custom-fitted orthotics can keep excessive pressure away from the sensitive spot. Without professional treatment, a foot ulcer can cause further damage to the surrounding tissue and even the bone underneath. Severe cases that have been neglected for too long may even result in amputation. Inspect your feet every day, including using a mirror to check the soles. Let us know of anything unusual that you find. Don’t go barefoot to avoid damaging your feet. 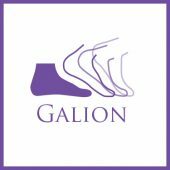 Choose well-fitting, good quality shoes with plenty of room in the toe box. skin, and replace worn-out shoes promptly. 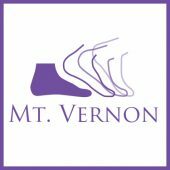 Most importantly, be sure to schedule regular foot examinations in our office. These are essential in preventing ulcers and their complications.